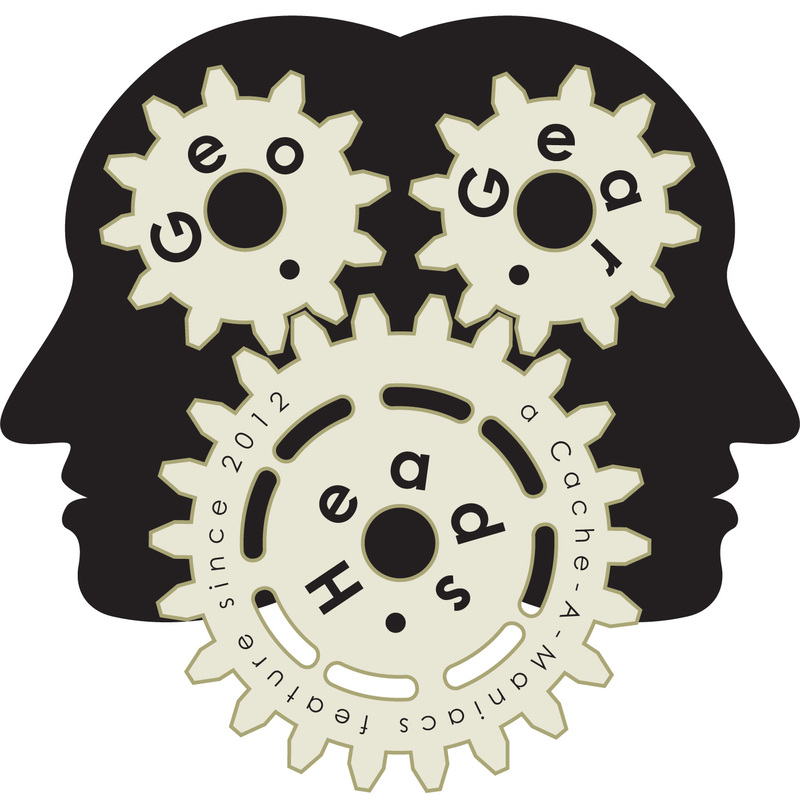 It's a show full of feedback and Geocaching discussion for the one-hundred seventy-seventh edition of the GeoGearHeads. Michael Miller of the "Cache and Release" podcast attempted to join The Bad Cop and DarrylW4 this week, but due to some issues with the Google+ Hangout On Air wasn't able to participate much. The feedback started with some from Limax about Waterfield Designs bags and the new Geocaching.com messaging service. The panel took a short detour into the Geocaching.com six souvenirs for the summer. Nighthawk700 tipped us off to the name change of the official Geocaching.com app to "Geocaching Backcountry." Then both Jennifer of TeamAJK and Astronut shared information about a new centimeter accurate positioning system in development. The Live Q&A was also active with feedback from the live viewers (thanks to everyone who contributed). Congratulations to Team_Pugatch for submitting the winning response for this week's question, and to afishoutawater for winning the live prize. Thanks to CoinsAndPins.com for their donation of this week's gifts!